It's our job as adults to keep kids safe. 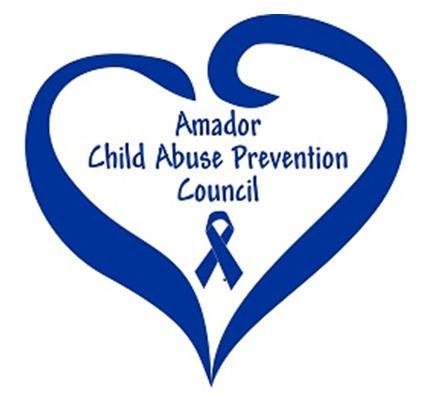 the Child Abuse Prevention Council of Amador. 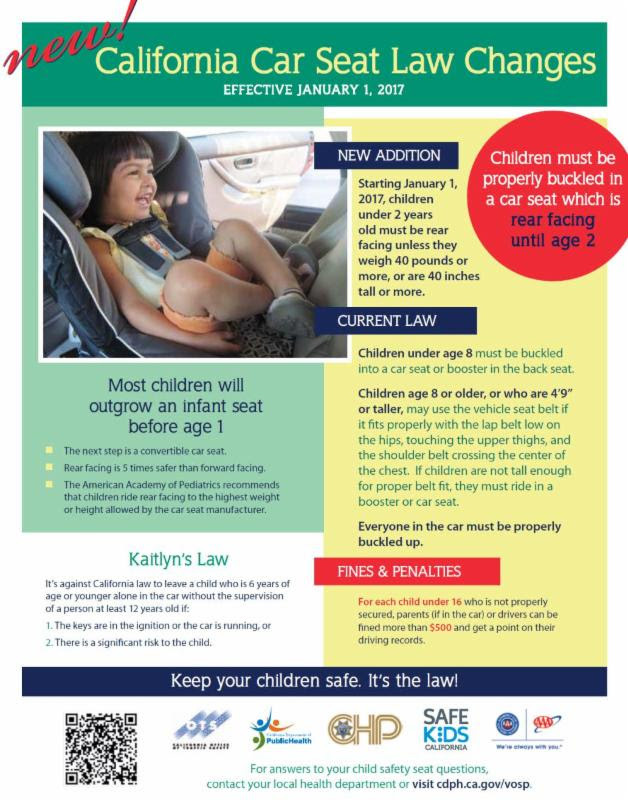 Are you a Certified Car Seat Technician? Are you looking for resources? Click here! Are you interested in becoming a Certified Car Seat Technician? 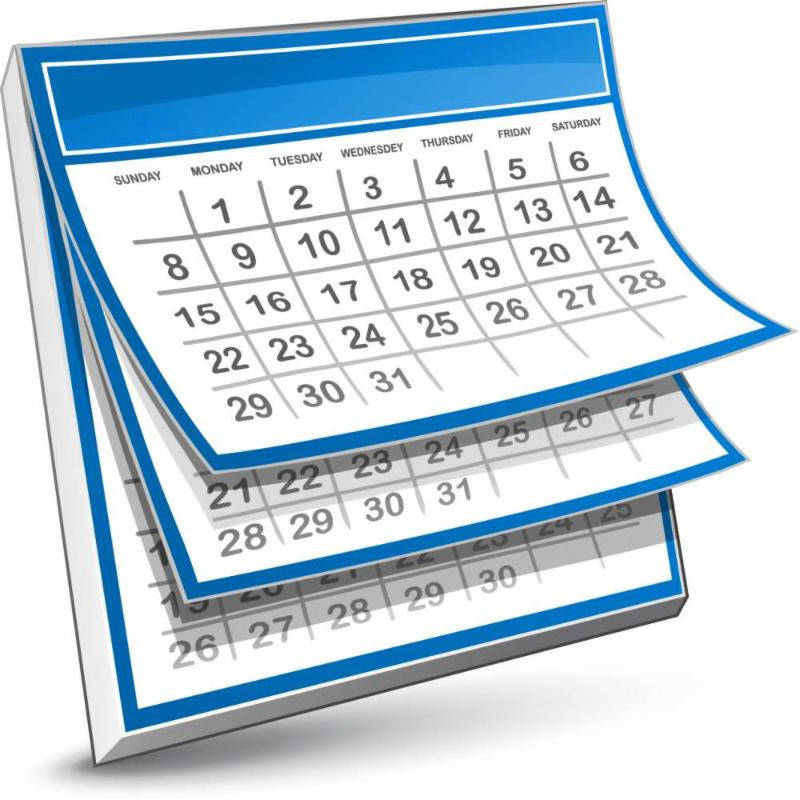 Click here for the next training dates. 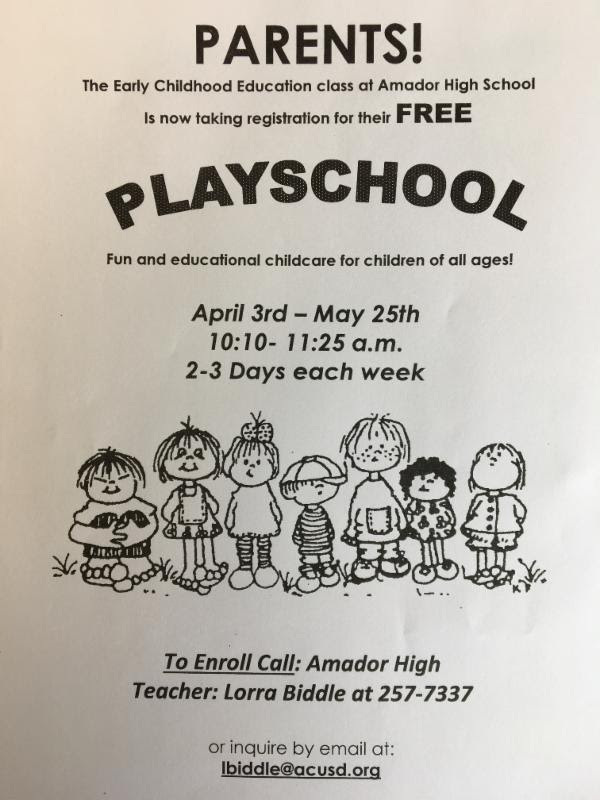 The Child Abuse Prevention Council of Amador (CAPC) is excited to share with you an enriching partnership with the Early Childhood Education (ECE) class at Amador High School taught by Lorra Biddle. The ECE class offers students an opportunity to learn about the principles of child development, early learning environments, trends and issues in early childhood education, and classroom management techniques. The class has also been encouraged to get involved in projects that touch the community. After the students finish creating the caps they are returned to CAPC where the caps are then gifted to families with newborns to educate parents about the "Period of Purple Crying," a normal but frustrating period of increased crying all infants experience. The program teaches parents how to cope with this crying and of the dangers of reacting out of frustration with shaking or other extreme physical responses. In the above photo, ECE students show off their caps which are being worn by their class project infant dolls. County. This is a fun and educational event that provides a free opportunity for families, while giving students real-life experience working with young children. The next session will run from April 3rd through May 25th, and they are now taking sign-ups. This Playschool will be held 2 - 3 days each week, and will be from 10:10 - 11:25 am. To enroll, please call Lorra Biddle at Amador High School at 257-7337. Or inquire by email at lbiddle@acusd.org. 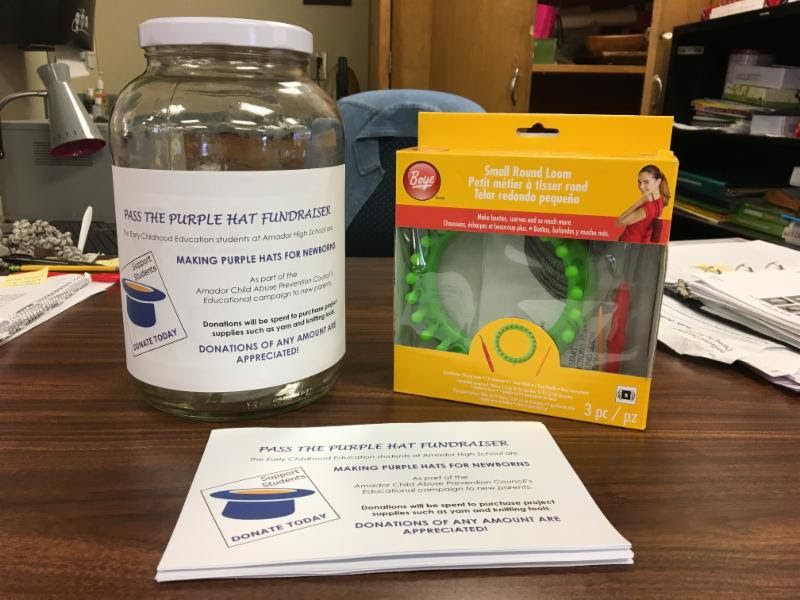 The Child Abuse Prevention Council thanks Lorra Biddle and all of the ECE students for their enthusiasm and creativity in reaching out to our community! We are pleased to announce that CAPC has funding available for child abuse prevention mini-grant proposals for the 2016-17 fiscal year. One-time mini-grants will be awarded up to $2,000. For all the details and an application click on the links below. Next deadline Tuesday, April 28, 5:00pm. The second Thursday of every month, from 10:00am - 12:00pm, the Child Abuse Prevention Council is holding free mandated reporter trainings. Open to parents, child care providers, teachers, the community, staff or colleagues needing a refresher course, or new staff with no previous training, give us a call, (209) 223-5921. For the flyer with all the information, click HERE. 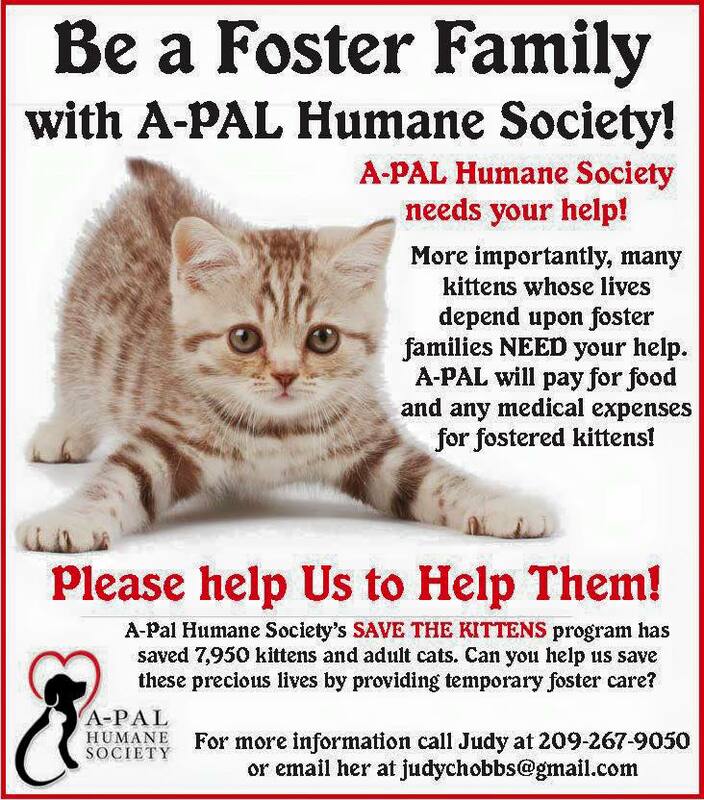 Click here for a flyer with all information needed to register. All children know how they are valued; all families receive the support, education and tools necessary to give every child a safe, healthy, and nurturing home; and a community that actively supports the health, safety, and education of its children. CAPC is committed to preventing all forms of child abuse in Amador County through community partnerships, free trainings, education, and family-centered events that value children, strengthen families, and engage communities. Stay up to date on all the latest news and information for the youngest children in our county! 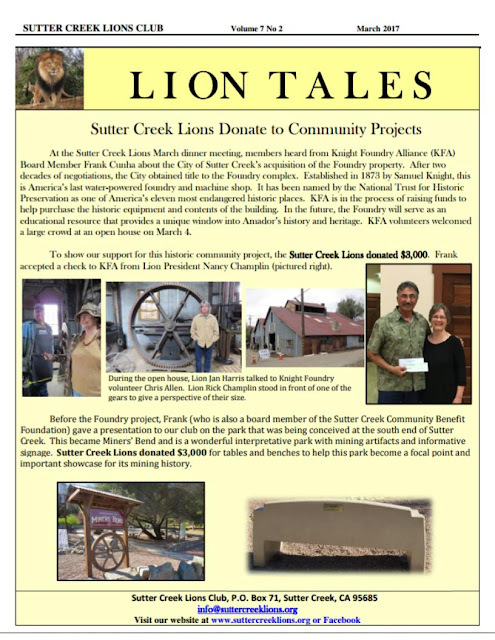 Sign up for First 5 Amador's monthly e-newsletter HERE! FACL Members only. Non-members may join at the sale. Everything on sale at half price (Sunday only). 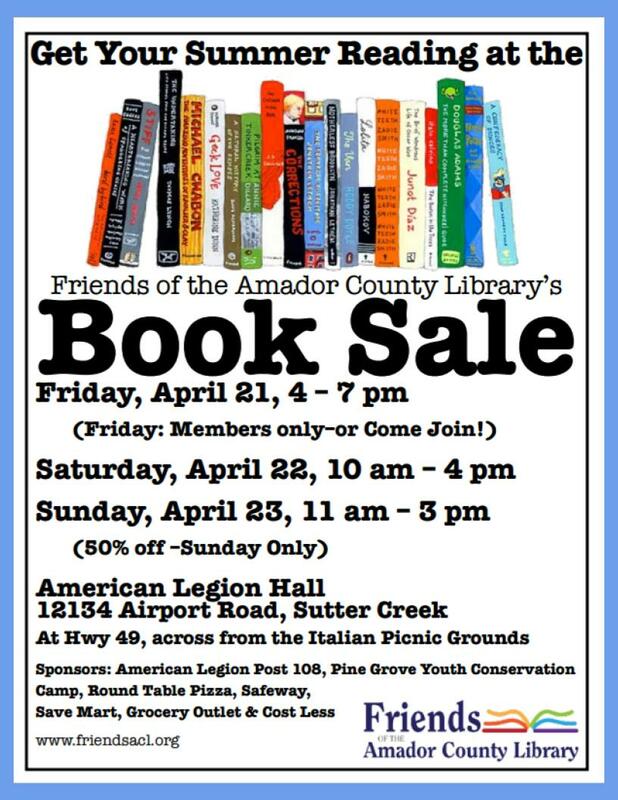 Proceeds support the Amador County Library. Sponsored by the Friends of the Amador County Library.